2019 is the Year of the Pig, known to be a symbol of generosity, optimism and sincerity. 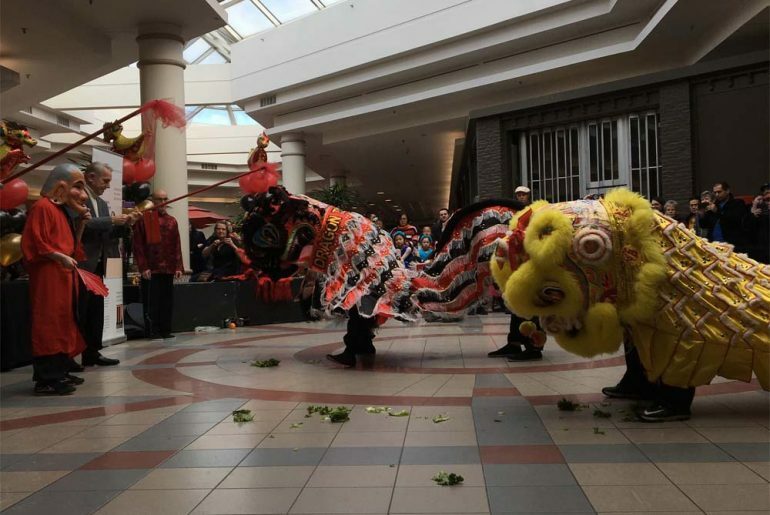 This were certainly the mood at Milton Mall as the Lunar New Year Festival took place on February 9th. Te day started oﬀ with members of the Milton Monkeys Kids’ Club making themed crafts and posing for family portraits. After getting their free photos and fortune cookies, families had the chance to watch Chinese art demonstrations and also browse through FASM at the Mall, the in mall art gallery operated by the Fine Arts Society of Milton. You can’t solve a problem if you don’t know it exists. 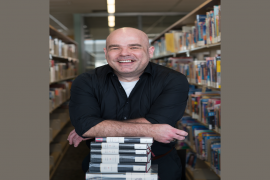 In our busy world, important local social issues can often go unnoticed. United Way wants to change that. We all love this place we call home. With the excitement of growth and development, Milton is an attractive place to plant roots. Yet, with this intensive growth, challenges have also presented and a number of households and individuals are falling behind. Essentially, the equity gap is widening striking divide between those who have less. 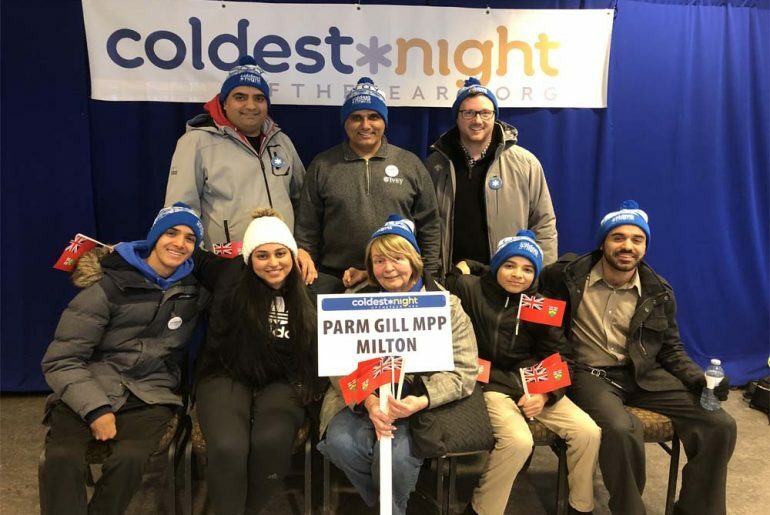 The Coldest Night of the Year is a fun, family-friendly national walk that helps you raise funds for charities that serve hungry, homeless and hurting people in your community. Fahim Hamid Ali is an artist who passionately believes in the importance of communicating with his audience. 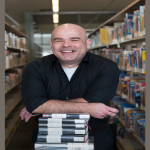 He moved from canvas to film around 4 years ago and produced two successful documentary projects celebrating Canada. One of his films is titled MAPLE MORNING. 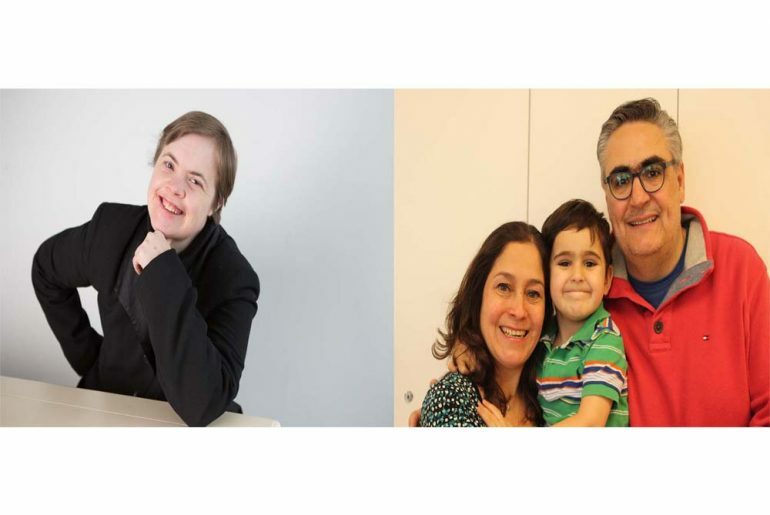 This is the story of immigrants who have contributed successfully to society in many ways. The other film, STEADFAST, celebrates the life and times of Doctor Jean Augustine, the first black woman minister of Canada. 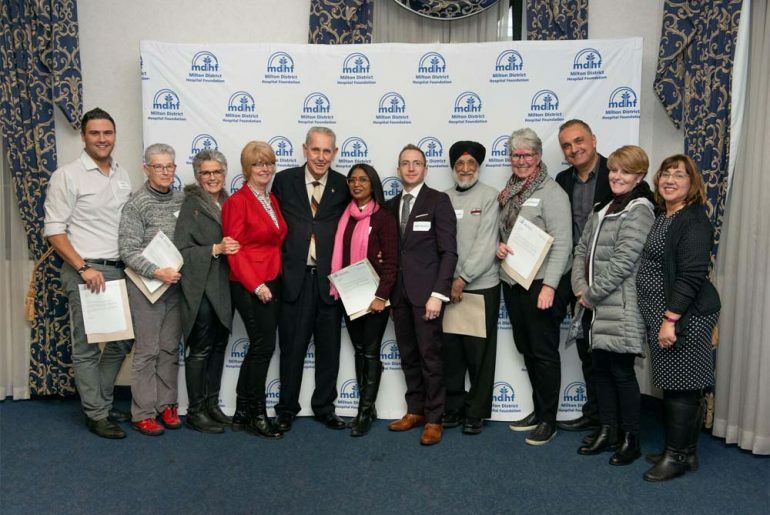 Milton District Hospital Foundation (MDHF) honored its community partners on February 7 with a reception. 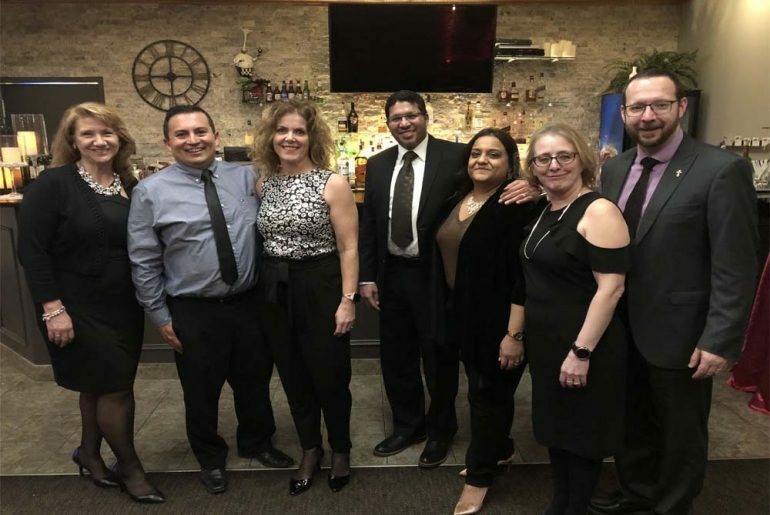 Community partners refer to people, and organizations that have helped the foundation raise funds for space, training and equipment and the newly upgraded Milton District Hospital. Milton District Hospital Foundation (MDHF) invites you to join us in ‘Winning for Health’ at our upcoming Gift of Health Gala. Taking place on Saturday, May 4, 2019 at the Burlington Convention Centre, we look forward to welcoming local community members, donors, and business owners. 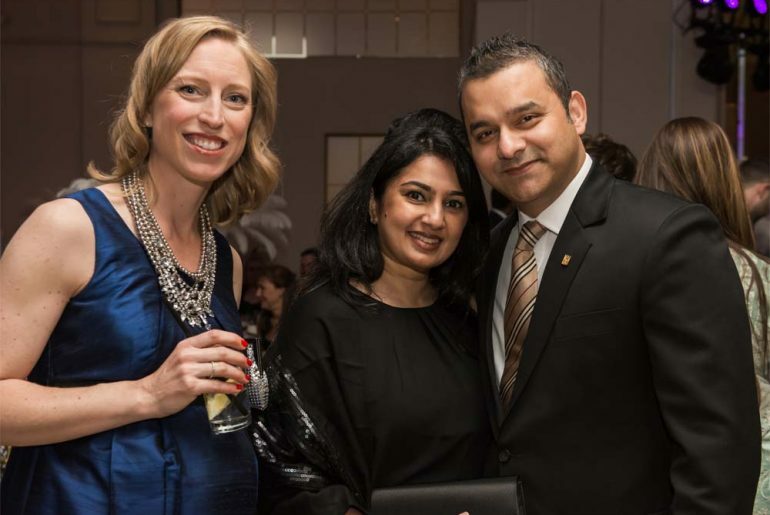 Te Gift of Health Gala is the Foundation’s signature black-tie fundraising event, made possible by the significant generosity and support of many committed individuals whose goal is to support quality healthcare in Milton. Te evening begins with an impressive antipasto bar and cocktail reception, silent auction, 4-course gourmet dinner, exciting live auction, live entertainment, games, and more. 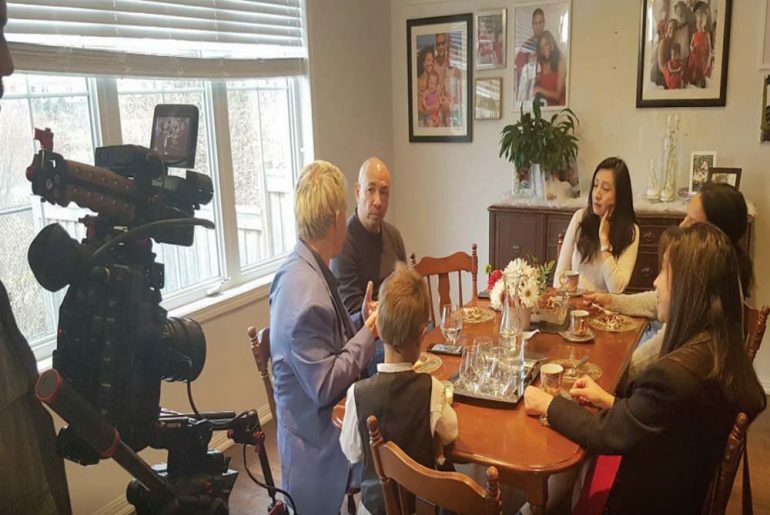 Milton’s Ahmadiyya Muslims have a pathway to peace. 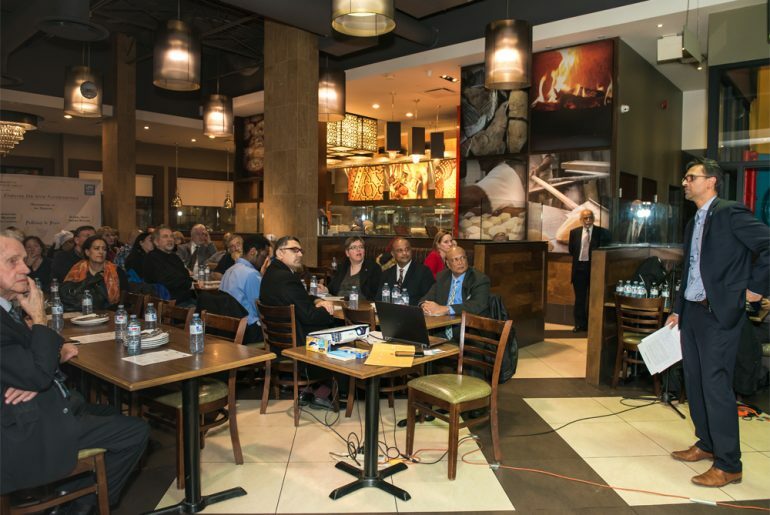 Th ey unveiled it at a Dinner for Muslims event January 23, 2019 at Paramount Fine Foods. “We’re reaching out to the community and giving them an opportunity to learn about Islam. What better way to do that than enjoying a delicious meal together,” Advocacy Director Maqbool Sheikh said. 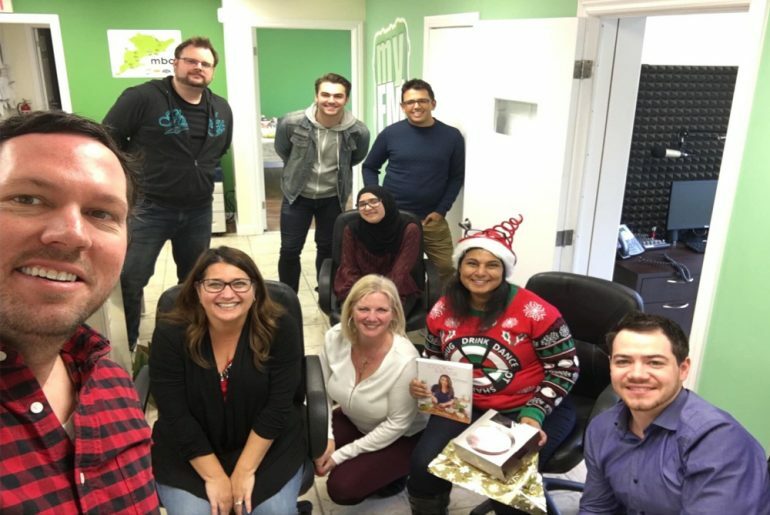 On Steele’s Avenue in Milton at myFM 101.3 the team is focused on promoting Milton and all the possibilities that enrich the lives of Miltonians. 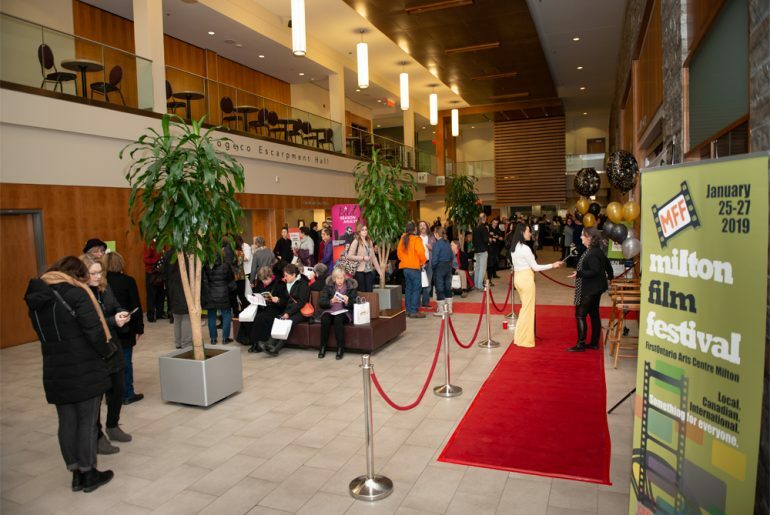 The red carpet was rolled out for Milton’s movie lovers January 25-27 for Milton’s sixth annual film festival. January 25, 2019 marked one of two galas with Colette, a movie starring Keira Knightley and Dominic West.